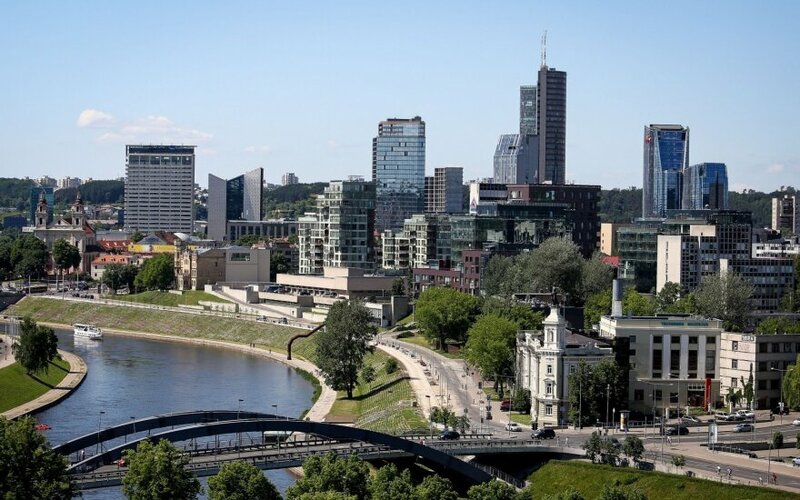 Three Lithuanian companies top the list of fifty biggest businesses in the Baltics compiled by the international credit insurer Coface. In Coface's Top 50 ranking, the three leading positions are occupied by Lithuanian companies that reported the biggest turnovers in 2015. The same companies also dominated the list last year. Orlen Lietuva, the owner of the only oil refinery in the Baltics, remains the biggest company in Lithuania, Latvia and Estonia, despite a slight drop in its turnover. Vilniaus Prekyba, a holding company that manages a supermarket chain in the Baltics and Bulgaria, is number two while one of its subsidiaries, Maxima Group, is number three. 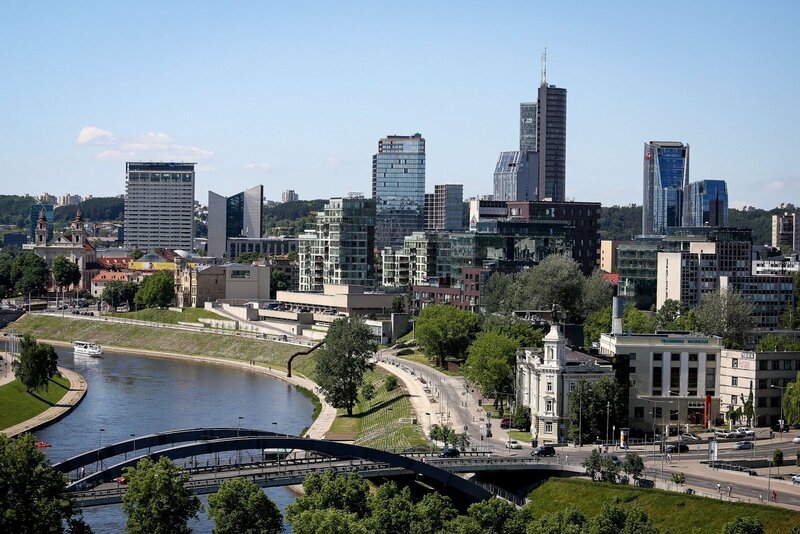 In all, 29 Lithuanian companies have been included into the Top 50, as well as 13 Latvian companies and eight from Estonia. Achema Group, a Lithuanian fertilizer manufacturer, has risen to the top 10 from last year, pushing out Latvia's Latvenergo.